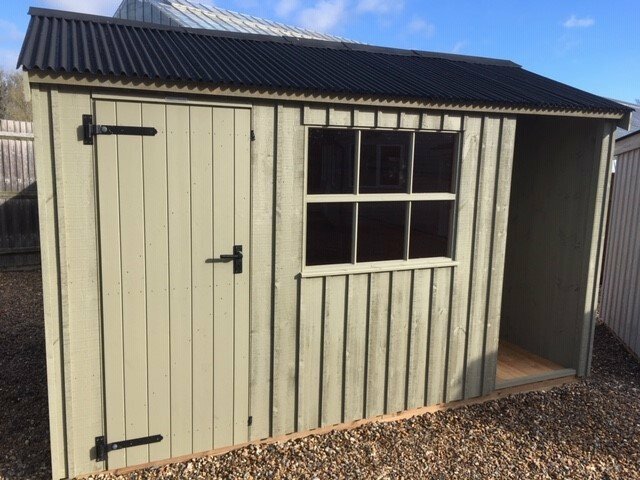 This charming garden shed is from our range of National Trust sheds and summerhouses, taking its name from the local Blickling Hall, which is preserved and cared for by the Trust. 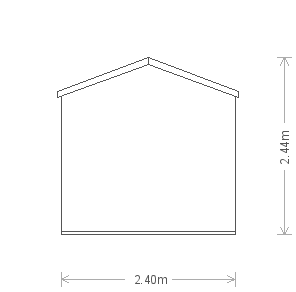 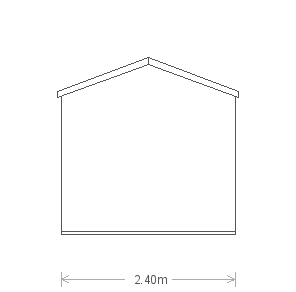 Measuring 2.4 x 3.6m, the garden shed boasts an apex roof covered in charming corrugated material and a single georgian window in the centre of the length. 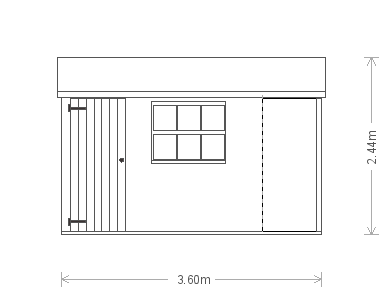 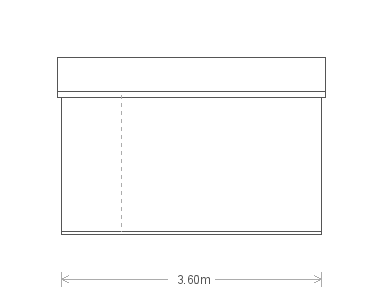 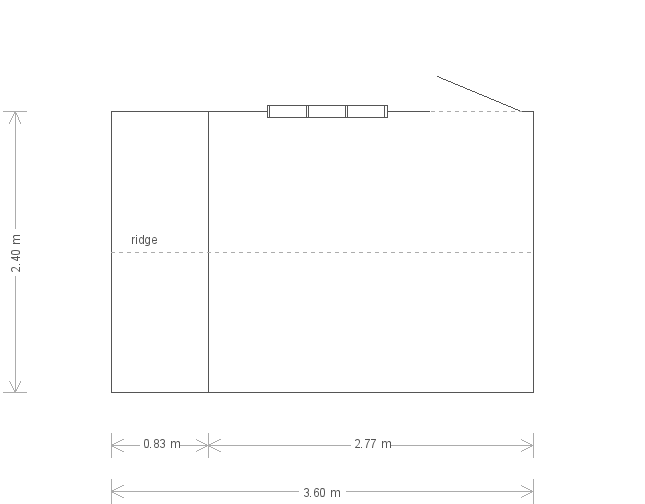 Alongside this, there is a built-in log store and a single access door into the interior. 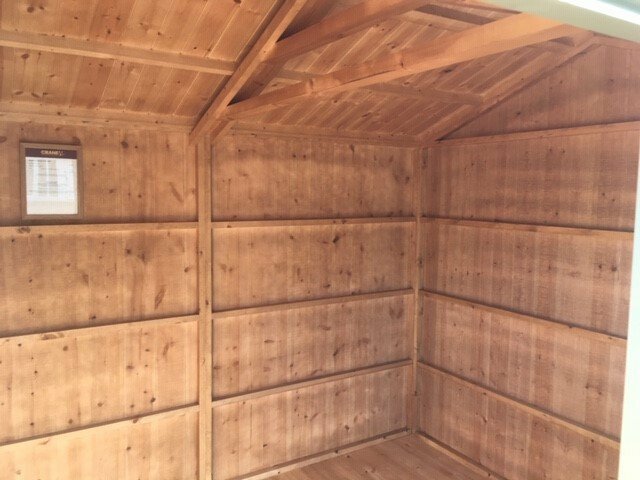 Other characterful features of our Blickling shed include the vertically-sawn, rustic-cut timber cladding, cast iron door furniture and National Trust exterior paint colour.